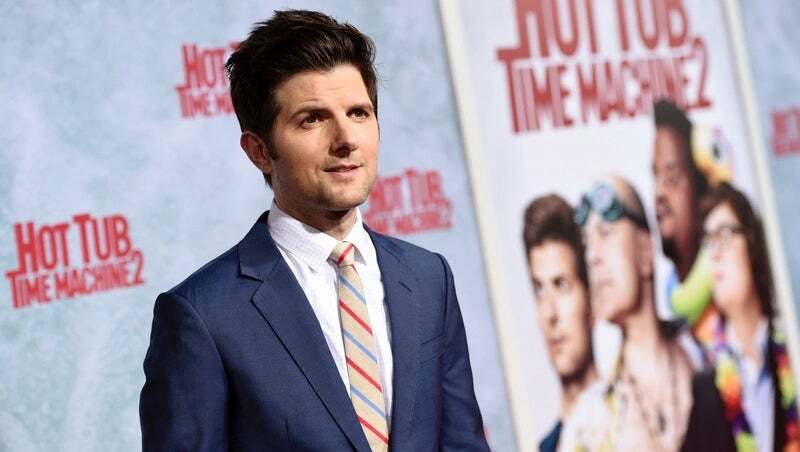 The cast is also very auspicious, with Adam Scott starring as the new stepdad to Evangeline Lilly's sinister six-six-six-year-old son. Supporting actors include Donald Faison (Scrubs), Bridget Everett (Inside Amy Schumer) and Clancy Brown, who is hopefully playing Satan. And another point in Little Evil's favour: It will be written and directed by Eli Craig, whose credits include another very amusing and original horror comedy, Tucker and Dale vs Evil. Little Evil is set to begin production next week; look for it next year on Netflix.